Shomei Tomatsu at Japan Society, N.Y.
Shomei Tomatsu (b. 1930) is internationally recognized as the most innovative and important photographer of Japan’s postwar period. Bringing an objective, yet idiosyncratic eye to the fragmented reality of Japanese life in the aftermath of World War II, Tomatsu’s work examines postwar Japan’s ambivalent responses to Western cultural and political influences. While representing a generation of artists who explored the complexities of modern Japanese society, Tomatsu’s achievement is unique. 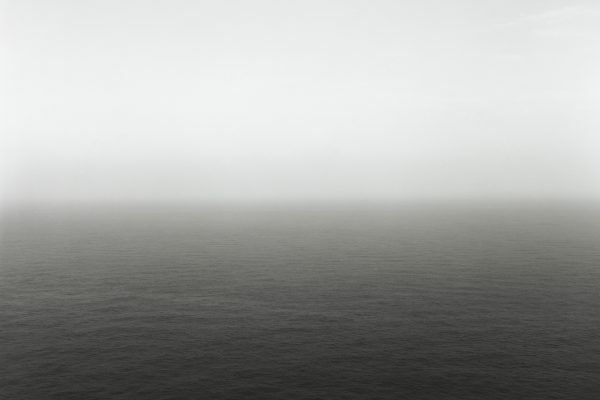 Starkly modernist in his detached, abstract address of everyday objects, Tomatsu invests his subjects with a mystery and poetry that suggest larger, deeper metaphors. Skin of the Nation features nearly 260 works (drawn from the artist’s own collection) spanning 50 years. 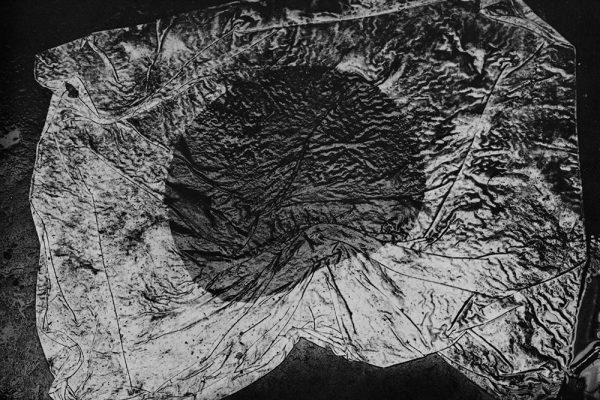 Each of Tomatsu’s major series is represented, including Nagasaki 11:02, a historic documentation and description of the lives of A-bomb survivors in Nagasaki. Since the history of Japanese photography until the 1980s is almost unknown outside Japan it is no wonder that first the younger generation born at the end of the 1930s – Nobuyoshi Araki, Daido Moriyama and Hiroshi Sugimoto – received large shows outside Japan before Shomei Tomatsu the grandmaster (Daisensei ???) 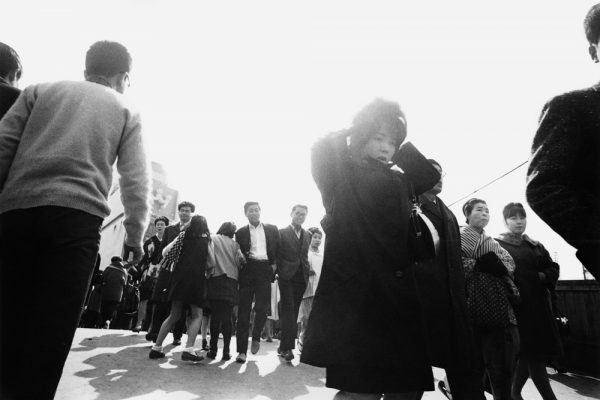 of Japanese photography is introduced to a broader audience abroad. It will be interesting to see who is next on the list: Eikoh Hosoe, Takuma Nakahira or Kikuji Kawada, or others not named here? Nakahira and Kawada are almost unknown outside of Japan, yet. There was a comprehensive Nakahira exhibition “Degree Zero – Yokohama” at the Yokohama Museum of Art from October through December last year in which both his current and past work was displayed. Simultaneously there was an small exhibition of photographs of Nakahira by Homma Takashi at NADIFF Gallery in Tokyo. The photographs were published in a small collection “Short Hope” and a short film about Nakahira was screened at NADIFF around the same time. Signals of a mini-revival of interest in Nakahira, at least in Japan, perhaps he will receive more exposure in Europe and the US? Japan Society should really pick up “Degree Zero” but I’m not holding my breath. 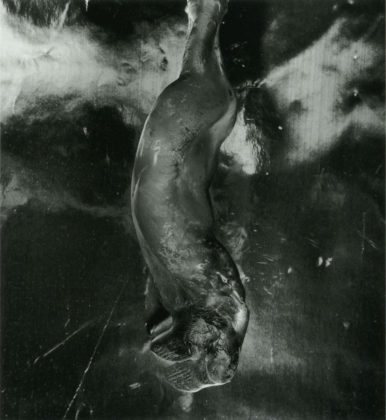 Note that the melted bottle image by Shomei Tomatsu above is from his “11:02 Nagasaki” series. The bottle found in the ruins of Nagasaki after the second atomic bomb used in World War II, though the images of the series were made in the early 1960’s, they all relate to the atomic detonation in 1945. They include objects damaged by the bomb, and people who survived, often with scars from their radiation burns. Not really LOL, eh?